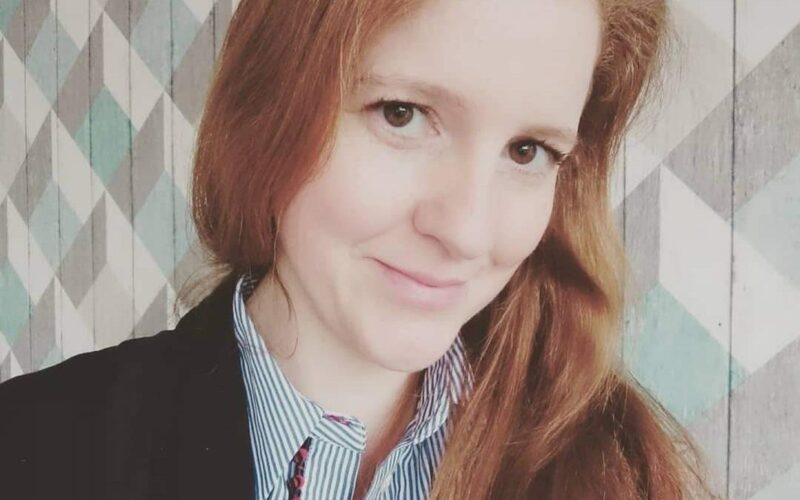 I am Fiona Hill, a mum of one, and I own Rayleigh Book Nook. Rayleigh Book Nook is a kid’s book store with a personal service like no other. I will chat more about that later. I will also talk about how I can absolutely help you if you are a parent or have kids in your life who you buy books for regularly. But, let me go back a little and give you a picture of what I am about. I have a previous career in marketing and advertising. This is something that I always wanted to do from a young age. My family have a history in this industry, and it seemed to be a great mix of my three loves: art, business and psychology. So, I got my degree and then worked in various types of company managing the process of creating websites, emails, direct mail (you know those little packs you get through your door with vouchers attached), magazine ads, apps to name but a few helping big brands retain their customers. I am so proud to say I have worked with Peugeot, M&S and BT. I have worked at some of the best creative companies in the world. But there was a problem. You see, at my very core I don’t deal well with uncertainty, with change, with trial and error, with being on the back foot….all of which go hand and hand with the marketing industry on the daily, so over time my mental state unravelled. That story, however, is for another time. When it came time that my husband and I decided that we wanted to start a family I came to the very difficult decision to leave this career and industry behind. Ultimately for me, the decision I made was that I didn’t want to risk my own mental health and therefore any health of my child, mental or physical trying to mould myself into something that didn’t fit me. So just like that, I luckily fell pregnant and gave my career to become a mum to a lovely little boy. It’s all about the books! So, how did the book store all come about? Well, when my little boy was 1 year old I began to think about my future and what I would do for work. I have always loved books. Loved the stories, loved the cuddles with a parent/grandparent whilst reading, loved the process of searching through an encyclopaedia to find an answer to something I didn’t know. I loved the wonder of gold leaf pages, the joy of going to the library, losing yourself and forgetting your worries in someone else’s story. I have read to my little boy since before he was born. For me as someone who is not naturally maternal I read to him purposely as a tool to help with bonding. I chose books from my childhood which I had fond memories of. As a result from a very young age he was choosing his favourites and would happily have me read to him all day long. As you can imagine then, I was so excited when I heard about a book publisher that you could ‘buy into’ to. You use the popularity and success of their brand name but start your own business. 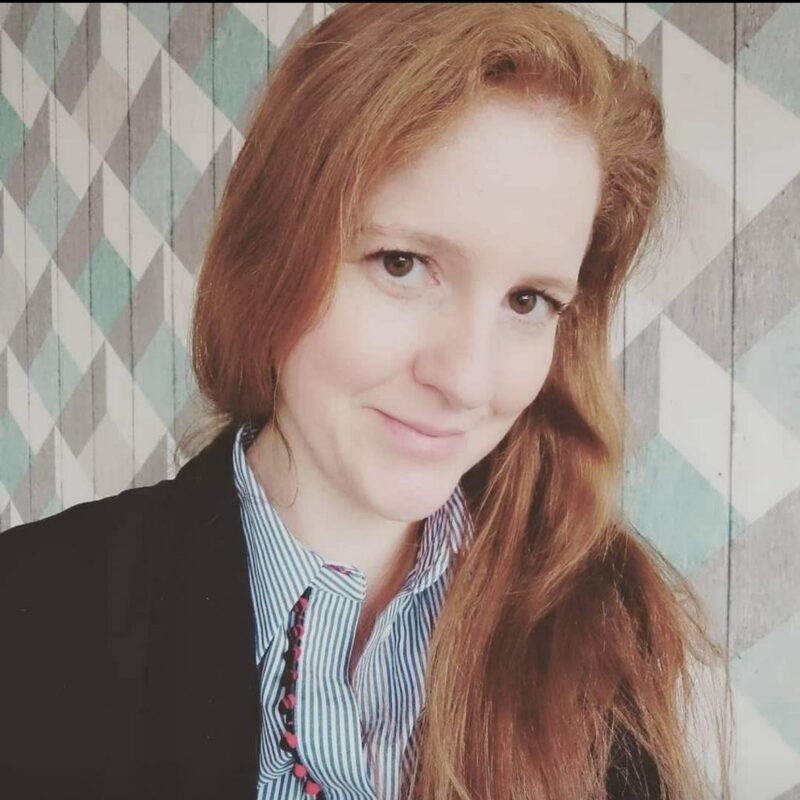 I had no experience of starting a business, and sure I had experience of running someone else’s budget and helping another business to market their services, but I didn’t anticipate how challenging it would be to do this for yourself. I can give other companies great advice all day long, but when you are on your own and you are the only person there to implement it all and ‘wear all the hats’ it is a very different situation. However, that being said, I rose to the challenge and a lot has changed in the past 18 months. I took the plunge and decided to remove myself from the multi-level marketing company and go it alone, being a fully independent book seller. Stories are so powerful for everyone, especially children. You can go on a journey with a character and really feel you are right there with them. You can also use stories to learn about and understand your own journey. Because I have had my fair share of emotional and mental difficulties I am very intuitive when it comes to other people’s problems. I care very deeply about helping people to feel better in themselves, especially children. Since becoming a mum I have this extra drive to ensure where I can that kids have an amazing start to their lives, that they are confident, self-assured, happy, kind and inspired to be whatever they decide they want to set their mind to doing. I make sure I am reading my little boy stories about being brave, persevering, being kind, looking after your own emotional health. I explain these to him to make sure that he can make the relation to every day life. For me this isn’t about being unrealistic or giving him false hope about life. I say that because as I write this us millennials are taking a beating in the press because apparently, we just want everything for free with no effort. We have been told from a young age that we can ‘achieve whatever we desire’. But instead this is about ensuring that he aims high and then teaching him the personality traits and skills necessary to get there on his own. So why is my book store like no other? Because I give personal recommendations to you based on your child’s age, and interests but also based on anything they are having trouble with at the moment. I really care about how your child will feel when they read the book. Will the characters appeal to them and will the story lift them up? Got a query? Looking for the next bedtime read? Or something a little different? I am Rayleigh Book Nook on Facebook, Instagram and Youtube. Welcome Home, Baby. 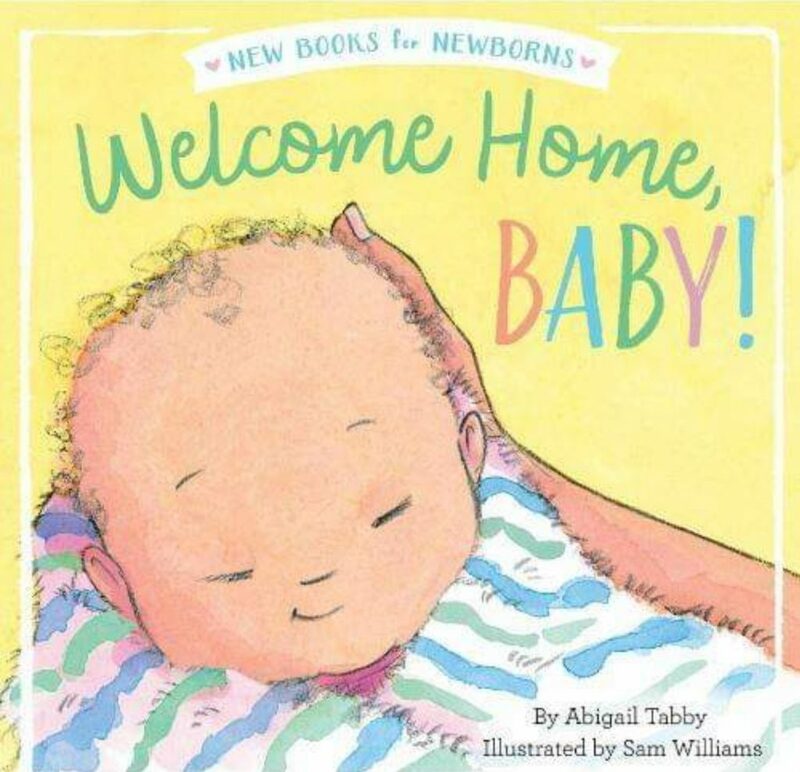 This is a beautiful board book from a parents perspective welcoming a new baby to its home. It tells of all the things that the family will be excited to experience together with their new little addition. 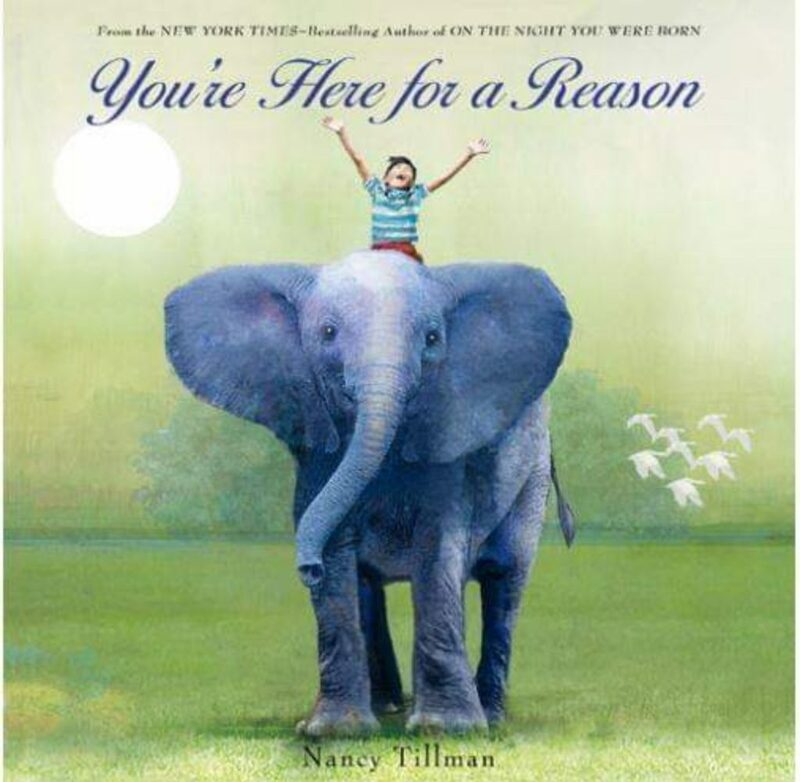 You’re here for a reason a wonderful rhyming story, perfect to be read from birth, but also for older children who just need a little reminding that they are amazing. Reminding that they are unique and part of the bigger story of the earth and all within it. Daddy long legs. Is a funny and imaginative book which all kids under 7 will enjoy listening to. It is a wonderful reassuring story of a fathers love for his child. 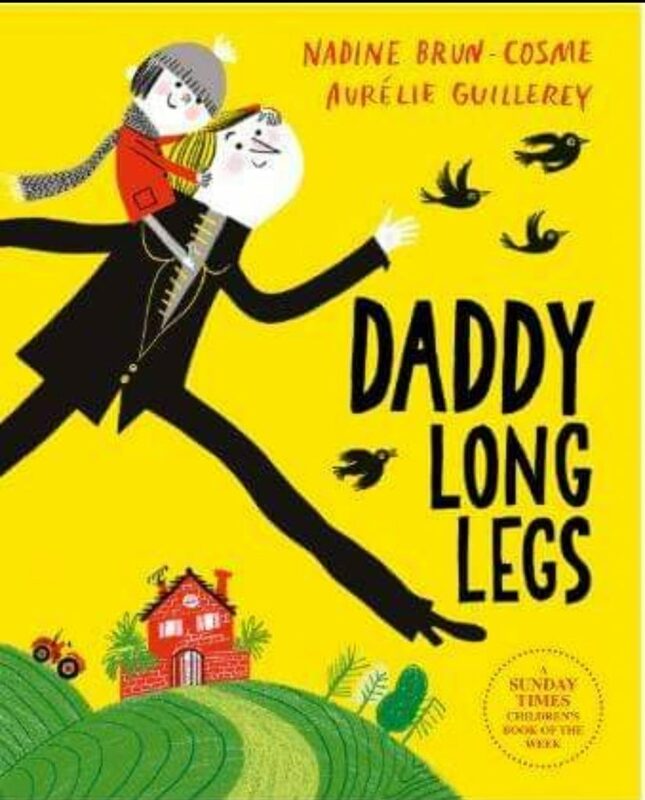 No matter what were to get in his way, Daddy Long Legs will always be there for his little girl.